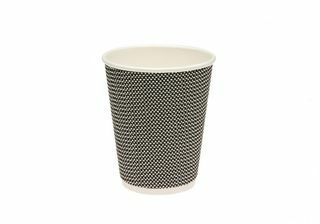 Our new range of stylish single-wall cups are designed to reflect the different hot beverages enjoyed by coffee, tea and chocolate drinkers in NZ. 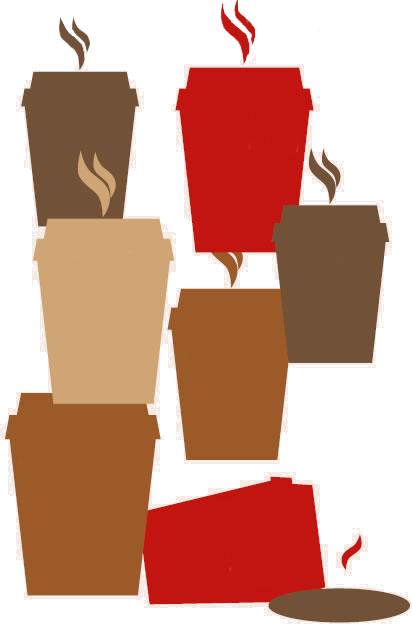 By emphasising the variety of flavours challenging our taste buds, we hope our new cup designs will help increase the sales of hot beverages. Our new lids ensure a good fit to avoid any spillages or scalds. 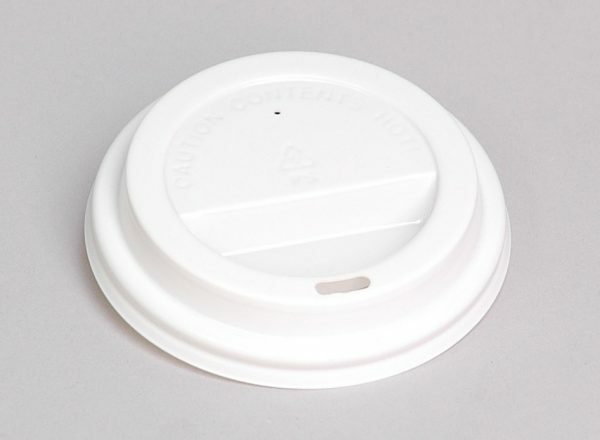 The Twist Hot cup features a unique triple layer construction and is used by some of New Zealand`s finest Baristas. Ergonomically advantageous with its unique corrugated exterior. 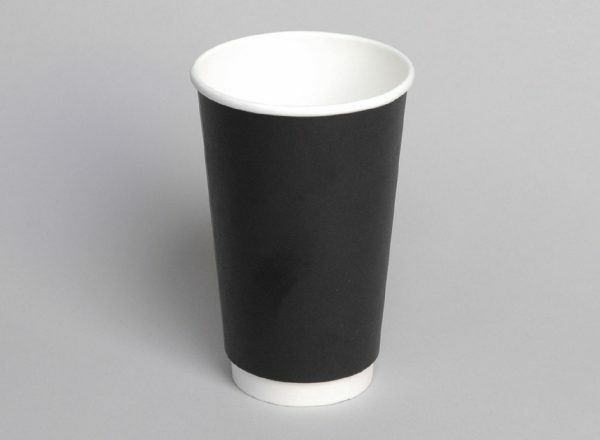 The Twist cups are available in Black & Tan/Kraft & uses a universal lid. 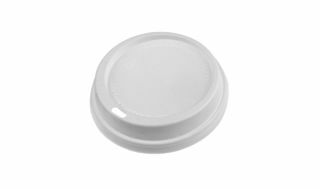 A premium lid, with a great quality look and feel about it. The smoothed edge and clip-on design provides a firm seal and eliminates liquids escaping. 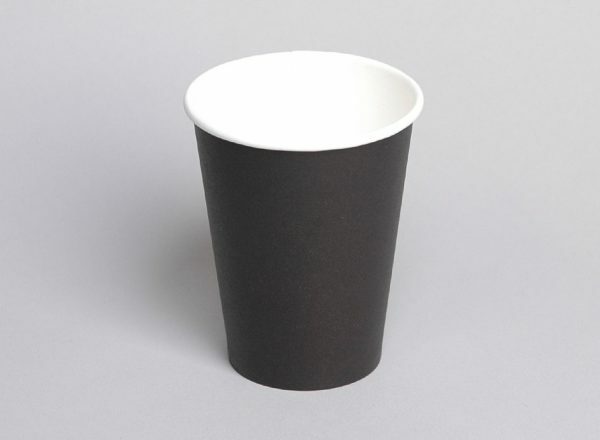 One size fits all cups. 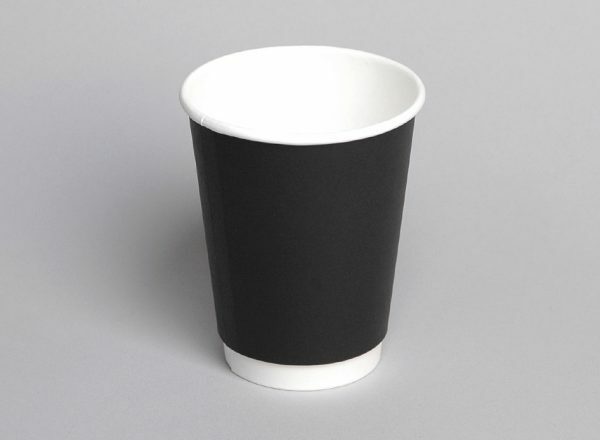 Available in two colours - Black and White. 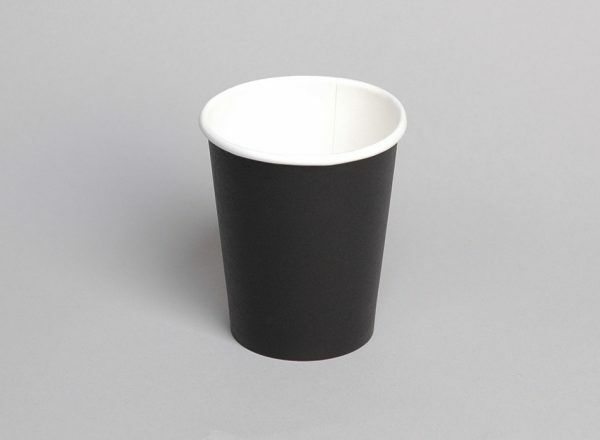 Coastal Double Wall Hot Cup 12oz. 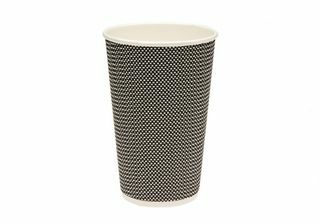 Coastal Double Wall Hot Cup 16oz. 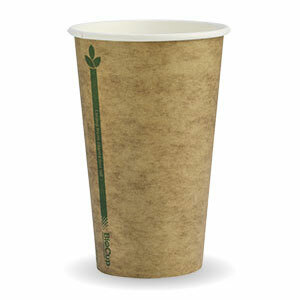 Coastal Double Wall Hot Cup 8oz. 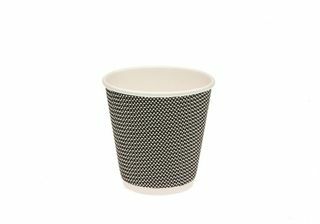 Coastal Single Wall Hot Cup 12oz. Made from FSC approved sources. Coastal Single Wall Hot Cup 16z. 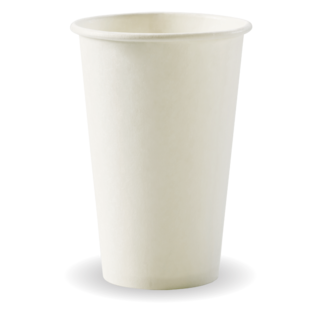 Coastal Single Wall Hot Cup 8oz. 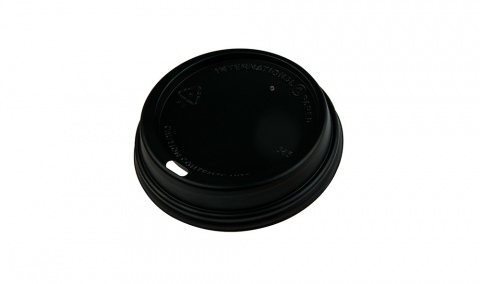 Coastal Hot Cup Lids for 12oz and 16oz Hot Cup.